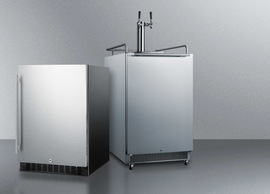 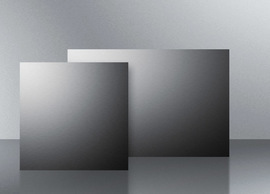 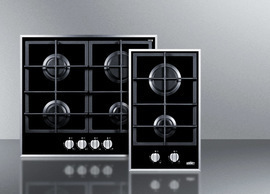 Expand your design possibilities with Summit's new black stainless steel option from our exclusive basalt collection. 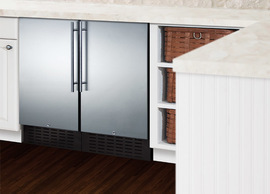 Available on our bestselling undercounter refrigerator and frost-free freezer lines, this option features 304 grade stainless steel wrapped doors in a unique high gloss black finish. 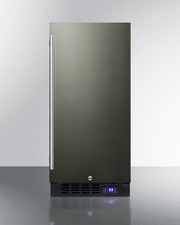 The fingerprint resistant doors hide most smudges and wipe clean easily with a dry cloth. 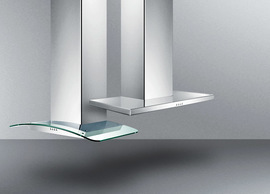 Perfect for bringing a modern accent to your kitchen, with choices available in standard and ADA compliant undercounter height. 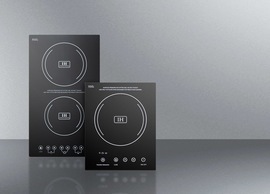 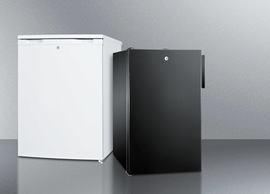 Available as an all-refrigerator or frost-free all-freezer, our 15" wide black stainless steel line comes loaded with user-friendly features for easy use. 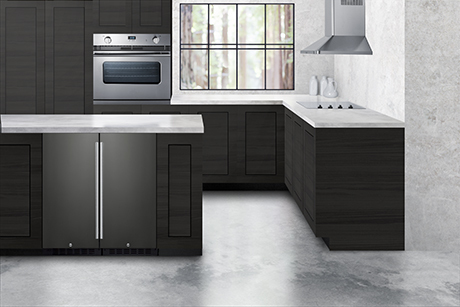 All models include reversible doors, front locks, LED lighting, and digital controls, as well as a Sabbath mode setting open door alarm. 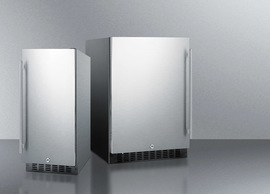 Available in standard height or in a 32" high fit for use under lower ADA compliant counters, our 18" wide black stainless steel line features a matching all-refrigerator and frost-free all-freezer. 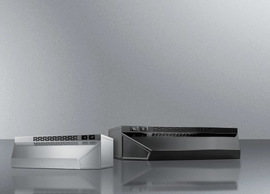 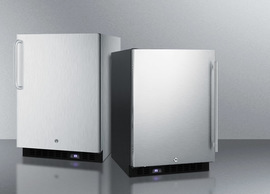 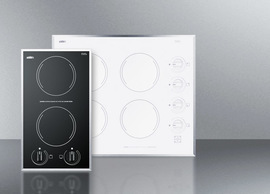 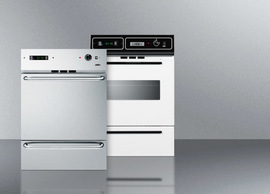 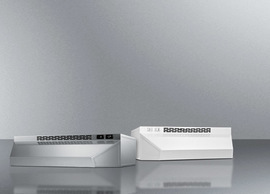 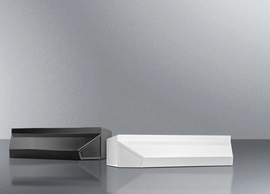 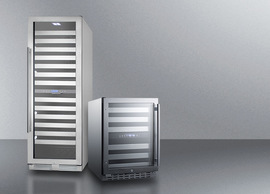 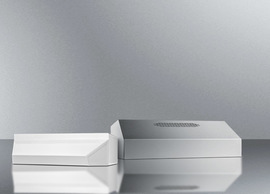 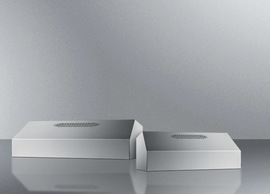 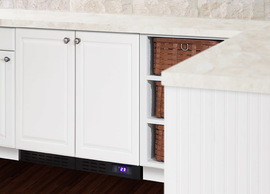 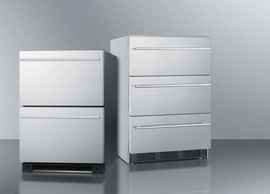 Both models include user-reversible doors, digital controls, front locks, and LED lighting. 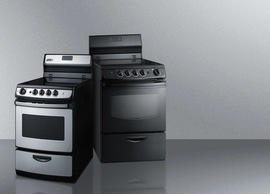 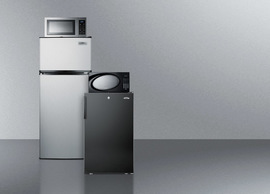 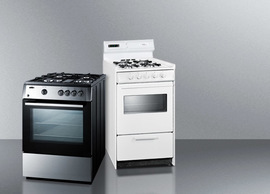 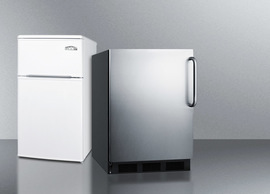 Our 24" wide black stainless steel appliance line includes standard and ADA compliant choices in all-refrigerators and refrigerator-freezers. 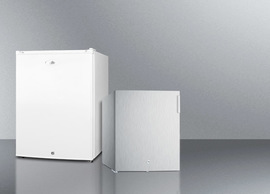 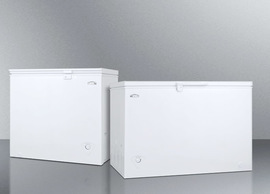 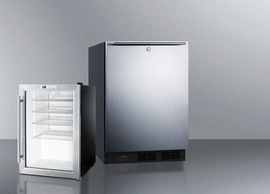 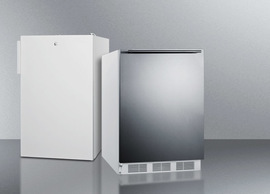 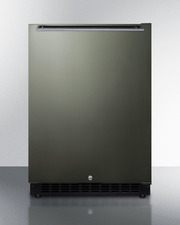 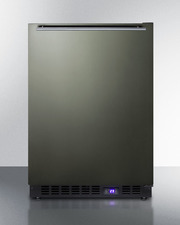 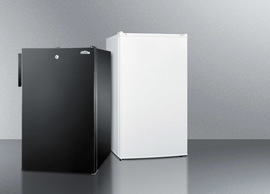 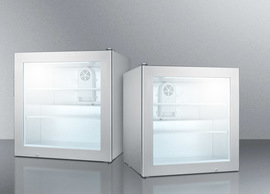 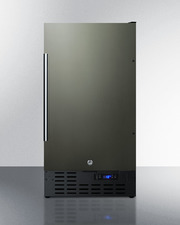 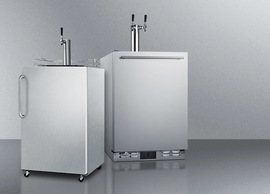 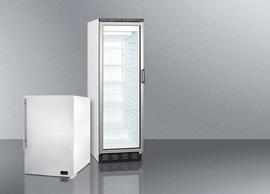 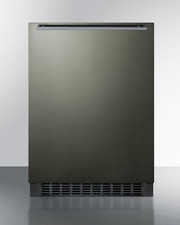 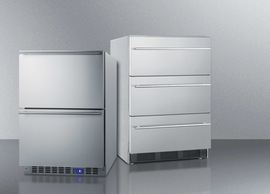 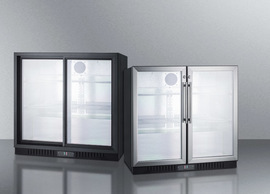 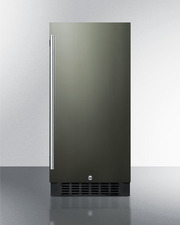 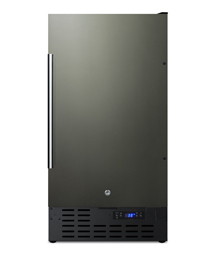 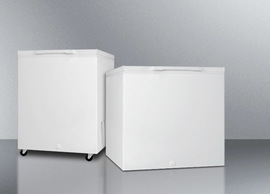 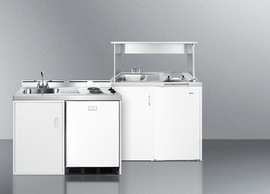 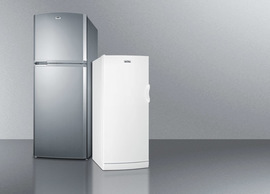 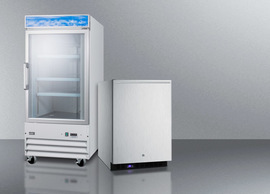 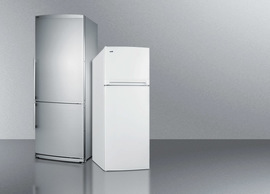 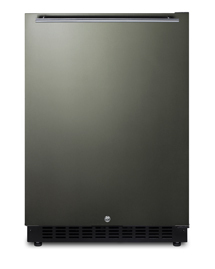 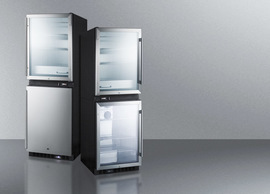 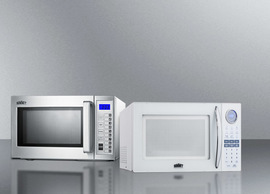 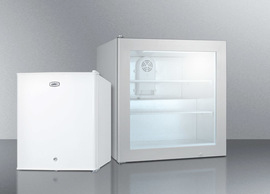 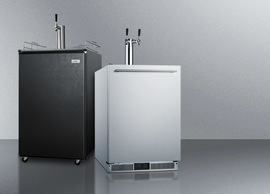 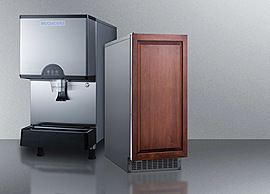 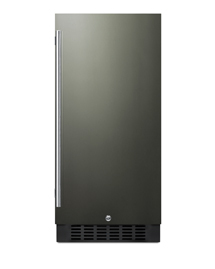 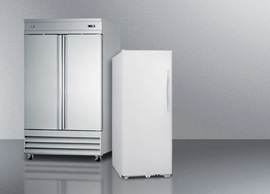 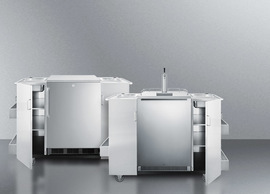 We also offer frost-free all-freezers available with factory-installed icemakers. 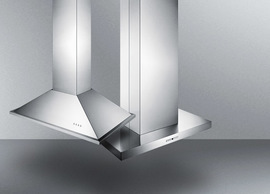 All models feature user-reversible door swings and our signature horizontally mounted thin handle in brushed stainless steel.